We developed our revolutionary TE management software suite. 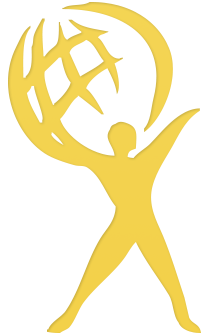 We’re widely recognized as the benchmark for TE software excellence. 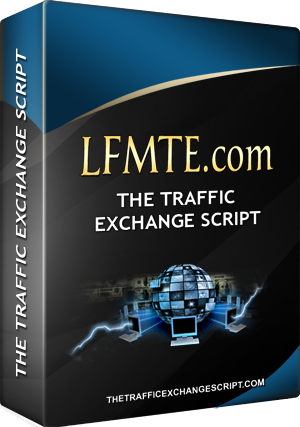 Introducing the Launch Formula Marketing Traffic Exchange (LFMTE) software suite. 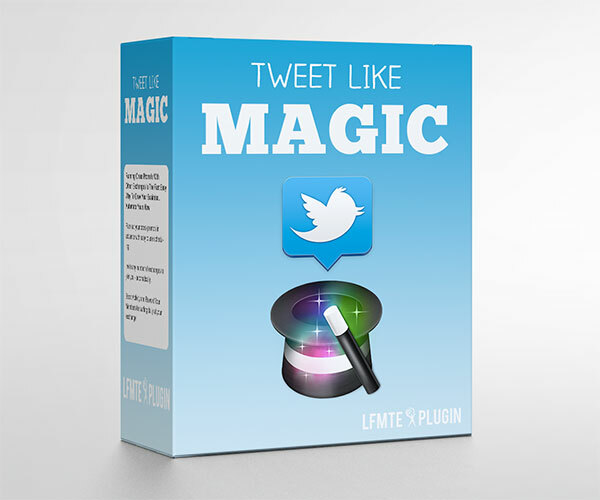 Quickly build your own cutting-edge Traffic Exchange website. Use the built-in One-Time-Offer and Upsell templates to easily run sales and discounts. Install a wide variety of plug-ins to activate time-saving automation and e-commerce tools. Join our vibrant, welcoming LFMTE community of traffic exchange enthusiasts to forge joint venture partnerships and gain knowledge from fellow business owners. 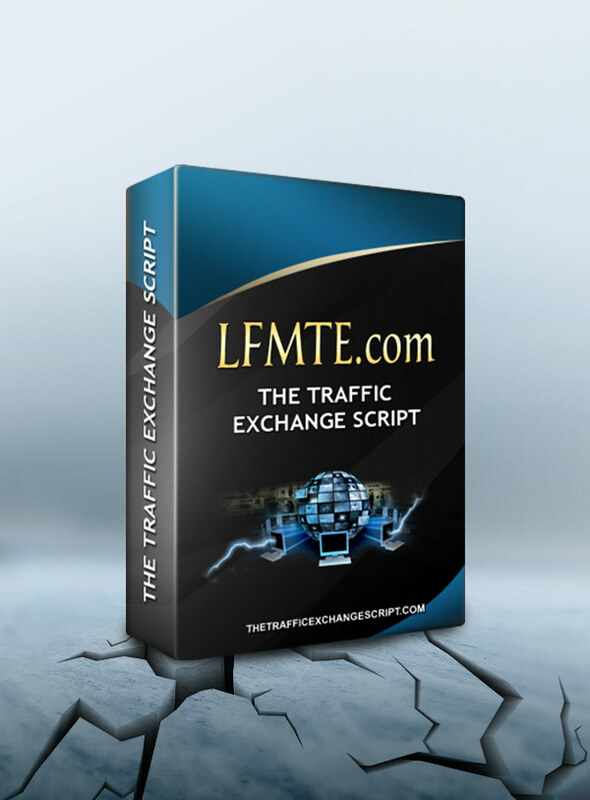 LFMTE was built by an experienced traffic exchange owner (we KNOW how this business works). LFMTE was designed to build businesses and features professional e-commerce solutions. 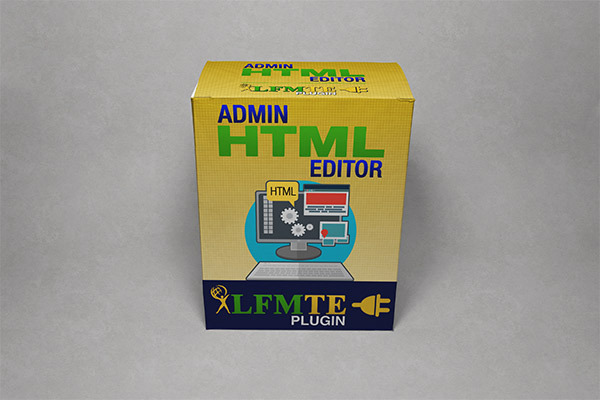 LFMTE has been around since 2009, making it one of the most stable and reliable software solutions on the market. LFMTE looks towards the future and is constantly being improved and upgraded. LFMTE gives you all the support you could need, including FAQs, training videos, help tickets, conference room training, and a Facebook community. 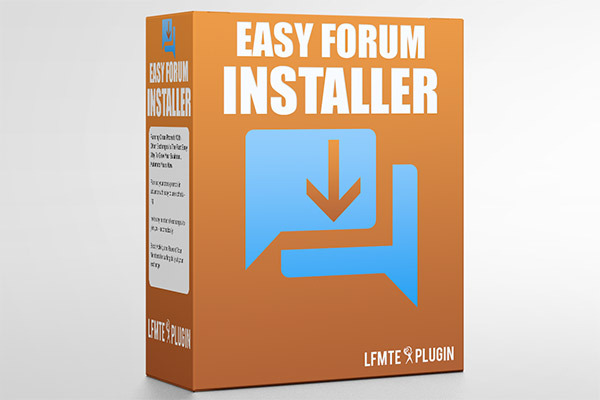 LFMTE offers “done for you” solutions – perfect if you’re nervous about installing software. LFMTE is available for a single, affordable purchase and doesn’t lock you into any expensive subscriptions. Install the script on your server, or purchase one of our “done for you” solutions. 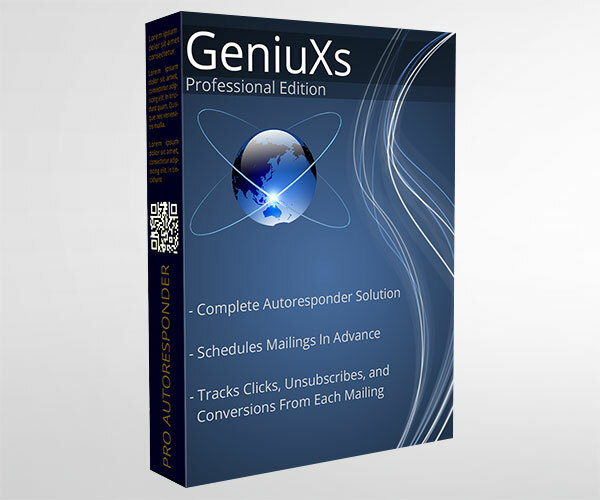 Hook up the LFMTE to your preferred mailing list provider, or use the GeniuXs plugin (sold separately). Adjust the settings to suit your business goals and personalize the text and images. Add one-time-offers and upsells to help you generate extra income. 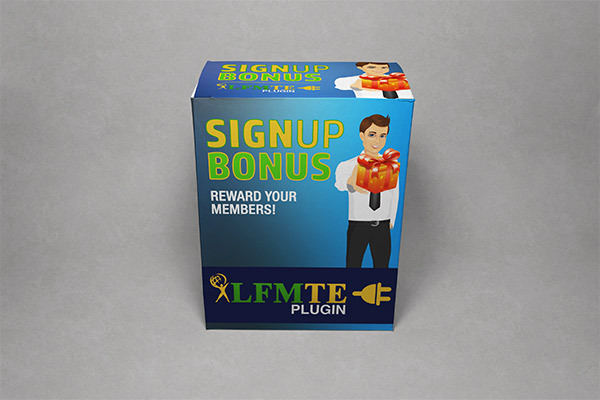 Join the LFMTE online community to get ideas for promoting your traffic exchange. Have an existing traffic exchange? We’ll handle the transfer of your data and customer details to your new LFMTE site. If you’re not sure how to use an LFMTE feature, you can use our support system to get all the answers you need. We have “done for you” solutions available to purchase and can even arrange your hosting. We offer monthly training conferences and an active Facebook community to help you get your business off the ground. Offer new customers, and their referrers, a signup bonus after they surf a specified number of pages. This is an essential technique for getting new members to start surfing straight away. We get that starting a new business can be a daunting prospect so, once your new traffic exchange opens its doors, we’ll add your website to our unique LFMTE traffic generation system and send you new prospects, absolutely FREE! Replace your expensive mailing list provider with your own hosted solution to automate your campaigns. This software recognizes when surfing or sales figures are slowing and will automatically run pre-programmed promotions. Ethically “bribe” your customers to tweet about your products and services in exchange for discounts or free bonuses. Scroll down for an example of this tool in action. Train your members to read ALL the emails you send them, by offering them promo codes that can be exchanged for discounts or freebies. Your members have to log-in to claim their reward, gifting you an opportunity to present them with a one-time-offer. 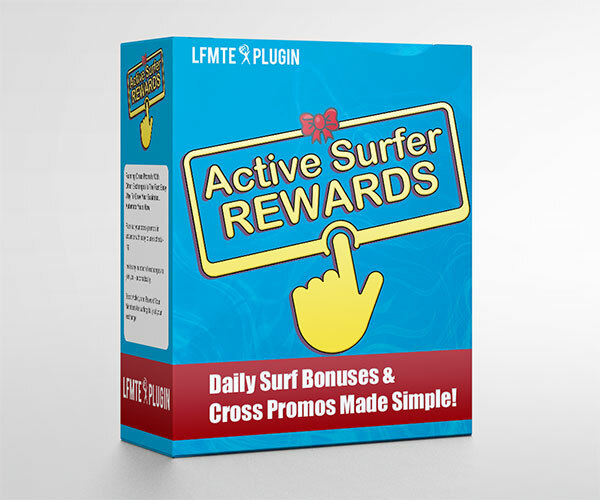 Keeping your members surfing regularly is essential for the health of your traffic exchange; this plug-in rewards members for surfing on a daily basis and can even handle cross-promotions with other traffic exchanges. These are just a handful of the plug-ins currently available. Click Here for a complete list. Access to the training videos and support. Membership of the LFMTE community. 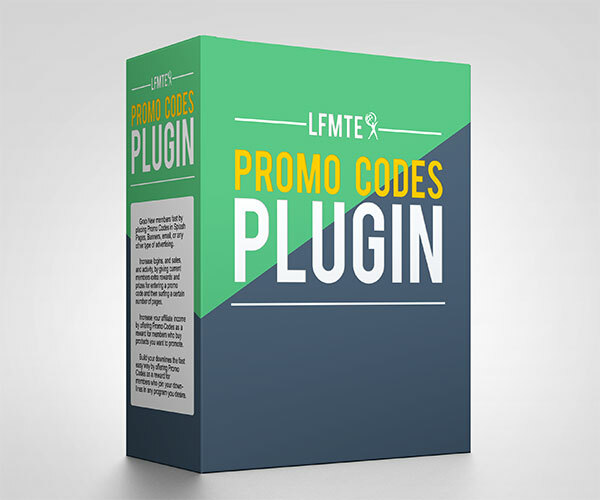 Free updates to the core LFMTE software. 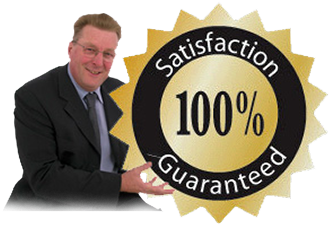 We offer a comprehensive, no-quibble, 60-day money-back guarantee. If you’re unhappy with your purchase for any reason, contact us within 60 days of making your purchase, and we’ll give you a complete refund. Access to our LFMTE community is included, and is accessible from the moment you complete your order. If you still have questions about anything related to LFMTE, please don’t hesitate to ask.